Road trips are the best. It is just you, your friends or family, and the open road. Nevertheless, it is important to take precautions before your road trip to ensure your safety on the road. With the following road trip car care tips, you can get your car ready for the adventure. You should inspect the tire pressure before going on your road trip. A few days before your vacation, survey your car. If you see a flat tire or a tire that seems to be heading in that direction, get it replaced. On the other hand, if you just have low tire pressure, then simply fill up on air. You can go to one of the many gas stations that fill the air pressure for free. Then, check the tire pressure again right before you leave for your road trip (as in the morning of). Many new cars have an awesome feature that tells drivers whether the car has low tire pressure. Even so, it does not hurt to check for yourself. This car care tip will help you have a safe drive for sure. Do not wait until you are on the road with headlights, backlights, or signals that do not work to start worrying. Before your summer road trip, take a look at all the lights and make sure they are working properly. It is also a wise idea to have someone help you see if any lights need replacement. Do this examination a few days before your trip so you are not rushing at the last minute. Then, take another look at the lights on the day of your trip. Things can go wrong no matter how careful you are. You could inspect your car thoroughly before your summer road trip and still have a flat tire on the road. Therefore, it is a good to have a road side assistance service. This will help you get your car repaired or tolled even if you are outside of your city. This car care tip will come in handy on your road trip. Car owners use windshield wipers not just to clear the glass from rain but to also clean the glass from fog and dirt. Most glares drivers experience while on the road occur due to a dirty windshield. It is during those moments that drivers use their windshield wipers to wipe the dirt out of their view. Though, if the wiper blades are themselves dirty, then it is impossible to thoroughly clean the glass. For that reason, be sure to have a clean windshield and clean wiper blades before your road trip. If the wipers are old and starting to make screeching noises, replace them. Another similar car care tip is to always refill on windshield washer fluid, especially before your summer road trip. You might need the washer fluid when you are in need of washing a dirty glass while you are off to your destination. 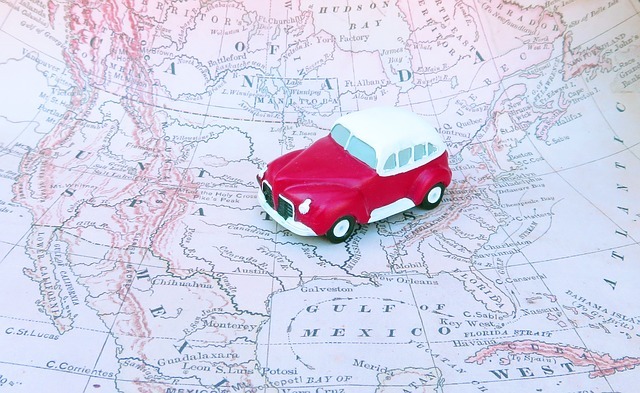 These simple car care tips will help you have a safe and exciting road trip this season. Driving stress-free never looked this easy!